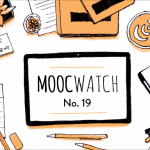 In last month’s MOOCWatch we noted that MOOCs were gaining momentum in India with a number of different initiatives. 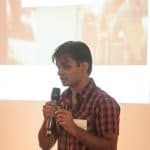 But SWAYAM, short for Study Webs of Active-learning for Young Aspiring Minds, was one of the first ones to be announced. Class Central was one of the first sites to write about SWAYAM, almost two years ago. 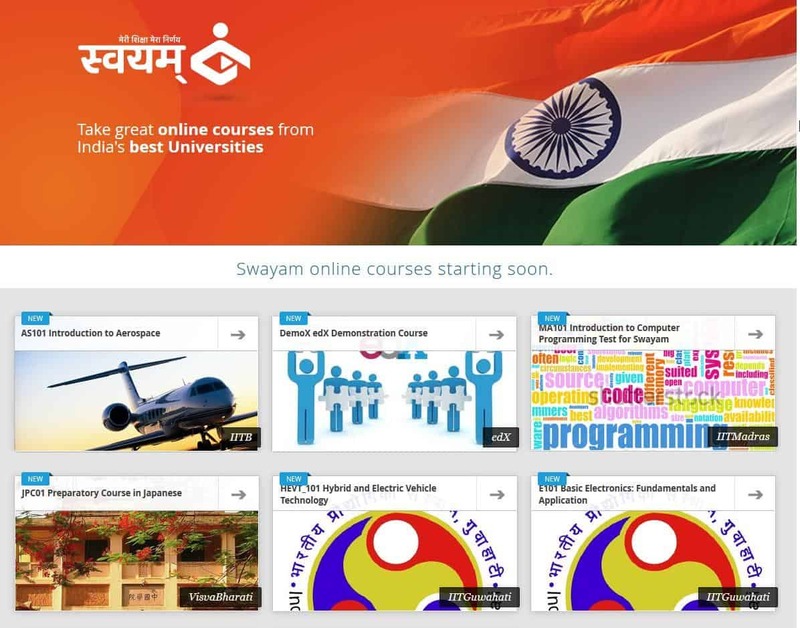 Under SWAYAM, professors of centrally-funded institutions in India — such as Indian Institutes of Technology (IITs), Indian Institutes of Management (IIMs), and central universities — will offer online courses to citizens of India. It was supposed to be launched at the end of September 2014. Victim Of Its Own Ambition? Right from the beginning, SWAYAM had ambitious goals to reach — they wanted to reach 10 million Indians. 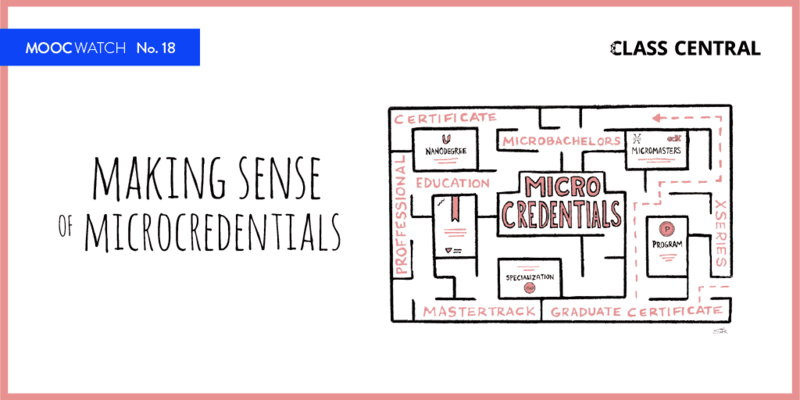 Coursera, the largest MOOC provider, currently has 1.3 million Indians on its platform. SWAYAM tried to a do a lot — in technology as well as in policy. SWAYAM tried to a do a lot — in technology as well as in policy. It was the one platform that would bind Indian higher education, both online and offline. SWAYAM was supposed to be an Indian open source platform based on Open edX, which is the same platform that hosts edx.org. Local Indian universities could deploy a version of SWAYAM and use it to run blended classrooms. provide content sharing between different platforms. Prof. Phatak noted during his talk that some of these changes — such as proctored online exams, and local assignments and assessments — would allow students to earn credit through MOOCs. These credits would be transferable between different universities and schools. Regulatory bodies were supposed to be working on policies that would enable these innovations. The video from the talk is here, and the slides of the talk are embedded below. Over the last two years since it was announced, news about SWAYAM has been slowly coming through. But recently the pace of the news seems to have picked up. Smriti Irani, the current Minister of Human Resource Development in the Government of India, recently released more details about SWAYAM. It seems that, in the past two years, SWAYAM’s ambition has grown further. Here are some key points. In the coming two months (announced in May), the government will launch the IITPAL portal and mobile app for IIT JEE aspirants. Five hundred courses will be available at launch, and in ten different languages. Credit will be given for all courses on the SWAYAM platform. One thousand examination centers will be built across the country, to enable Indians to take examinations for MOOC courses and receive certification. 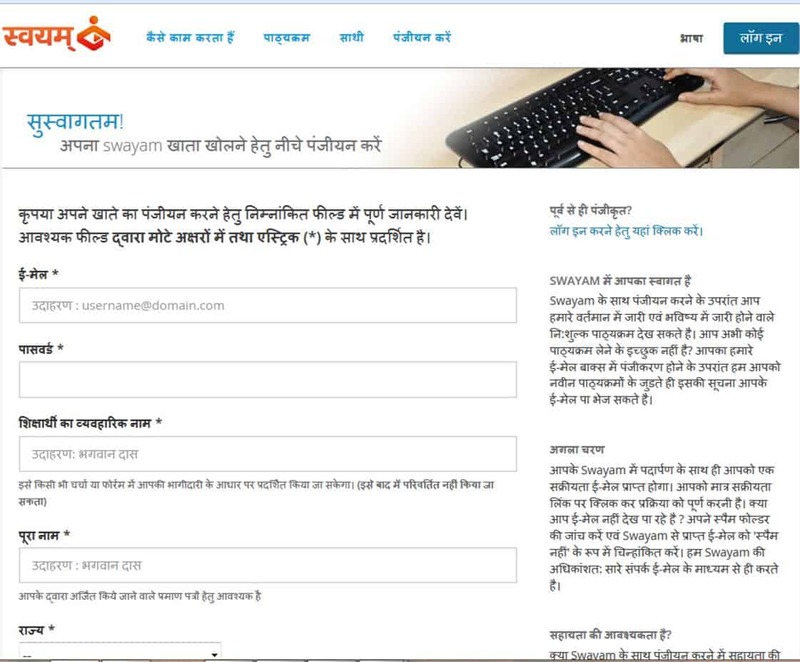 A few days ago it was announced that the Indian government has selected Microsoft as its technical partner for SWAYAM. The deal is worth Rs 38 crore (~$6 million) and Microsoft will deploy a team of dedicated people to develop and maintain SWAYAM. Microsoft will run the app for three years, after which the app will be taken over by the All India Council of Technical Education (AICTE). According to the announcement, a credit framework has also been finalized that would allow the transfer of credits between institutions. Students across the country can get credit for MOOC courses on SWAYAM, and they can get it transferred and recognized at the parent institution. MOOCs have brought affordable, university-level learning experiences to willing students across the world, free from the constraints of geography and socioeconomic status. But due to the lack of tie-in to the real world (namely credit), their impact has been restrained. But local governments have the power change that. 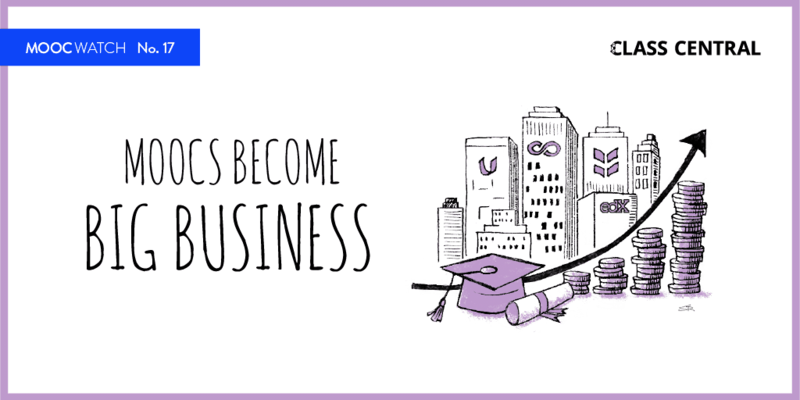 By adapting the MOOC model, encouraging/investing in local universities to create these MOOCs, and by passing regulations that allow for credit transfer, MOOCs can finally achieve their true potential. SWAYAM is an ambitious project, and it’s meant to revolutionize higher education across India. But its ambition might be holding it back from getting off the ground. To stay in the loop with SWAYAM, sign up for MOOCWatch below.